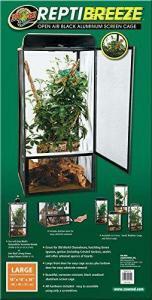 CB has the best prices on all your chameleon cage for sale needs! 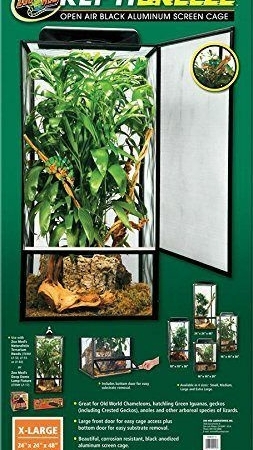 CB Reptile offers a full line of chameleon cage for sale, including full chameleon habitats for sale. We also offer custom made chameleon habitats, as well as chameleon trees for sale. 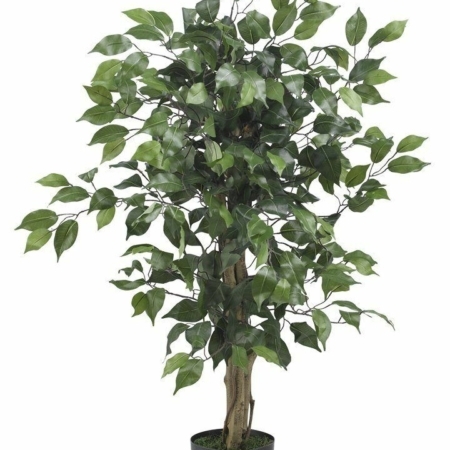 If you are considering setting up either a veiled chameleon cage or a panther chameleon cage or habitat, please check out our complete setups and custom cut chameleon trees for sale! 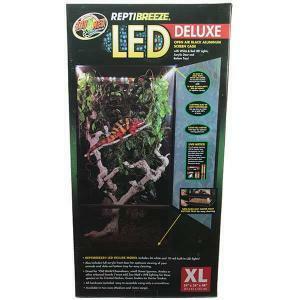 Chameleon cages for sale at the best prices! 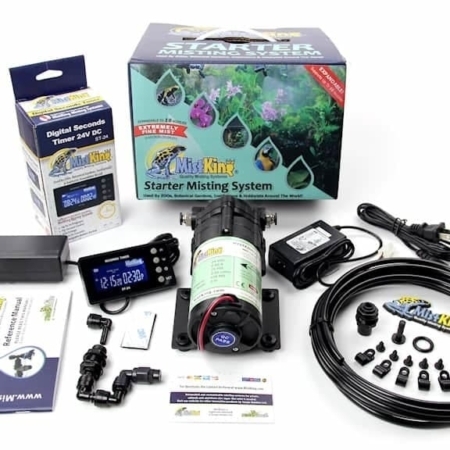 At CB reptile we don’t only have the nicest captive bred chameleons for sale online, we also have the best-priced accessories! 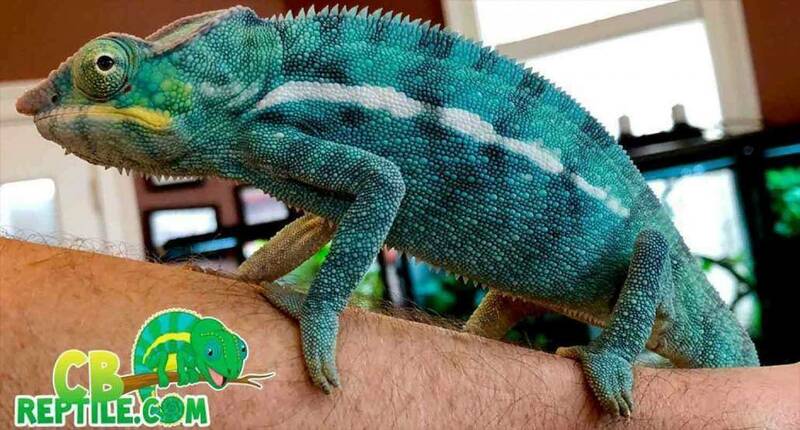 Panther chameleons are some of the most colorful types of pet chameleons for sale in the world. It’s no secret that some pet panther chameleons are very tame, and even considered “friendly”. 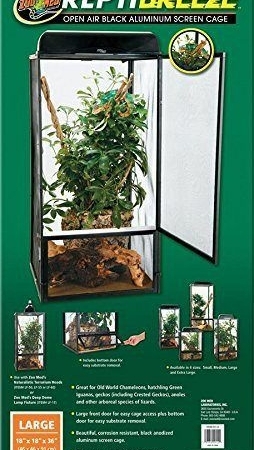 At the same time if not handled from a young age, your panther chameleon may never want to come out of his or her panther chameleon cages! 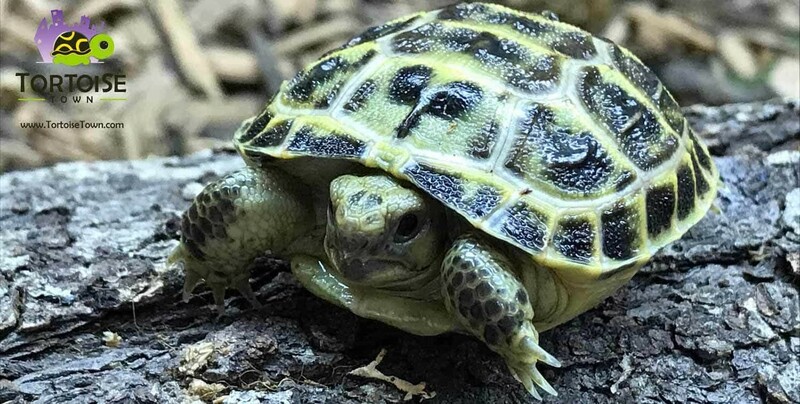 While not as friendly, or colorful as the panther chameleon, veiled chameleons can also make great pets. A veiled chameleon, specifically a male veiled chameleon could sometimes be hand tamed, like a panther. Female chameleons seem to be a tad less friendly, but again it is really on a per animal basis. There are plenty of friendly female veiled chameleons that will willfully come out from their veiled chameleon cage to greet their owners.